When we give Mom a Mother's Day gift, it's usually one we can perhaps reap the benefits of on the side. Oh, this perfume? Mom will love it—and so will I, tbh. We know she'll want to borrow the sweater or curling iron she gave us at some point or another, so the playing field evens out eventually. But what about Father's Day gifts for dads? Traditionally, men's workwear (i.e., all those ties) are the It items for his special day, but truth be told, Dad could benefit from our love for beauty and wellness, too. Skincare can do a man a world of good, especially if he's the type who still puts body lotion on his face. Every guy is in need of a good SPF, and a few shaving supplements never hurt anyone either. So for Father's Day this year, we've put together a list of killer beauty items that Dad needs in his life (and that you can even borrow from time to time, too). Check out our list of dad-approved gifts below! 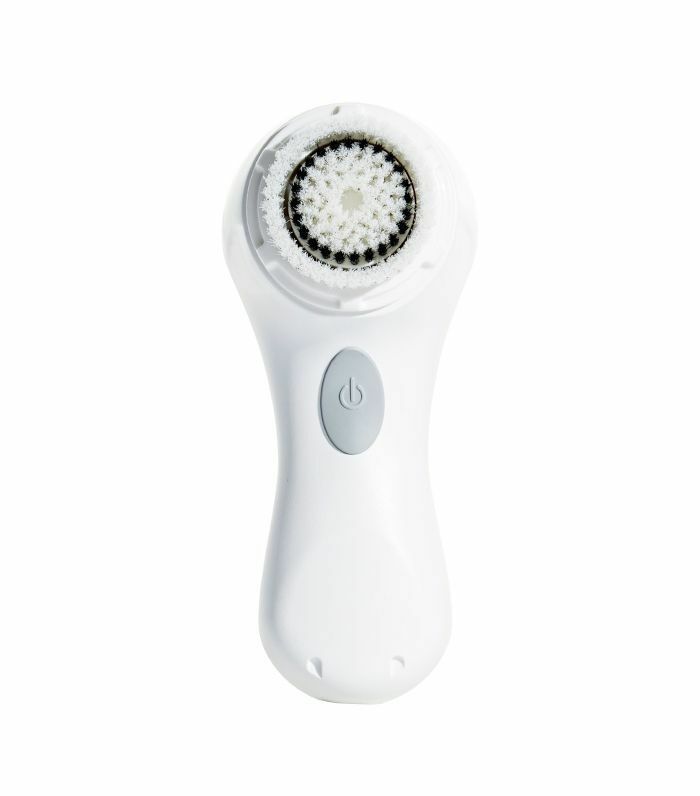 Sure, there's a Clarisonic that's specifically designed for men, but this brush is gentle enough that you can borrow it from your pops (with your own brush head, that is). It's great for using on your neck, shoulders, lips, and scalp, too! 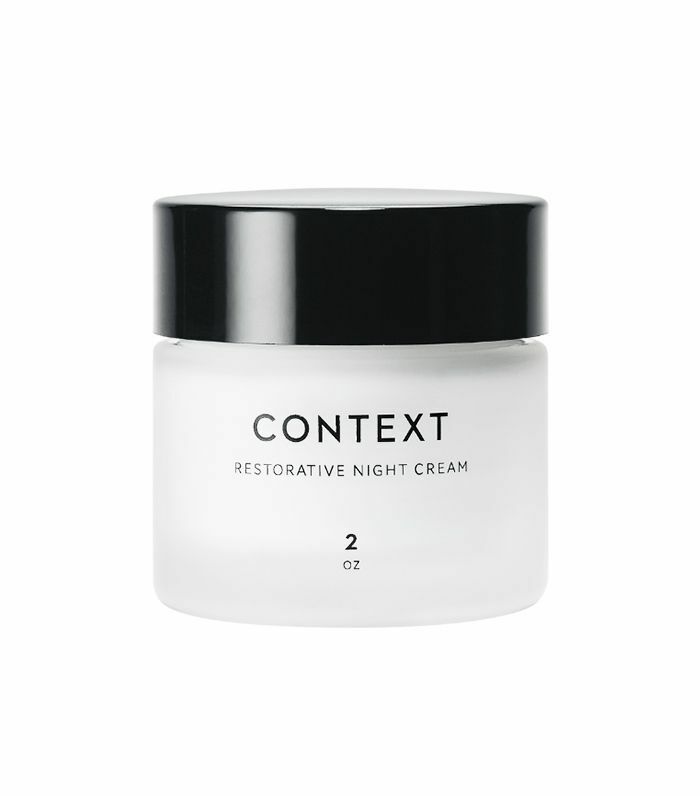 Context is a unisex hypoallergenic brand, so really anything from the line will be a good product to share with Dad. Particularly, this night cream is ultra soothing and calming—the perfect way to wind down before bedtime. 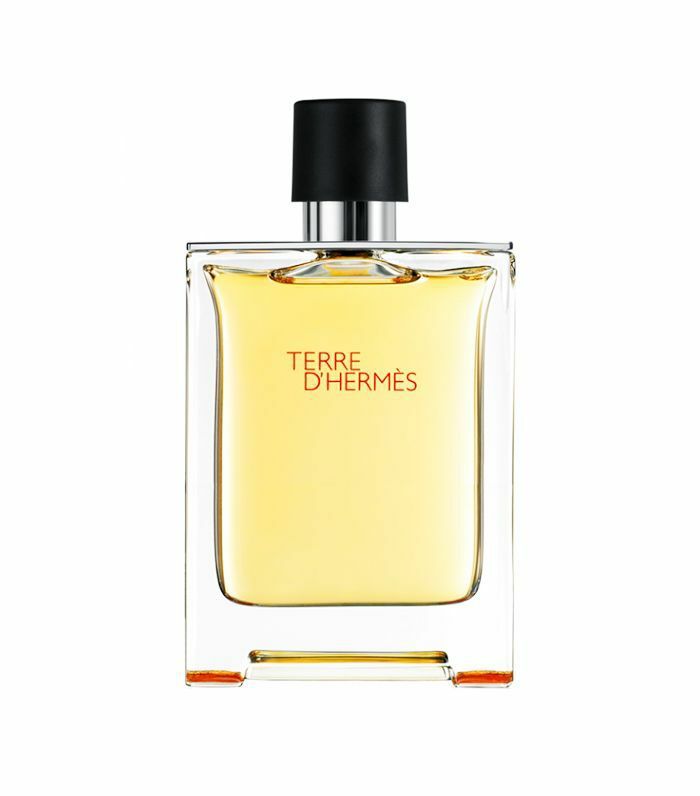 Give your dad the gift of luxury with the French fashion house's iconic fragrance. With rich notes of grapefruit and black and pink peppercorns, you'll be sneaking spritzes for yourself. 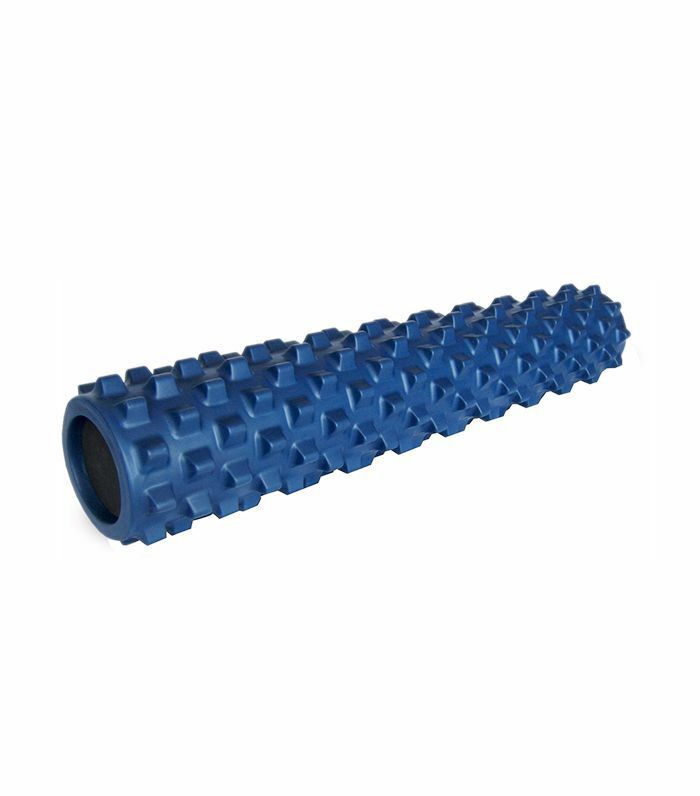 You may be familiar with one of Goop's favorite workout tools, foam rollers, but this studded one will feel even dreamier as it massages and kneads out your (we mean, Dad's) aches and pains. Men and women are plagued with ingrown hairs, so why not gift Dad with the relief of no more red bumps? 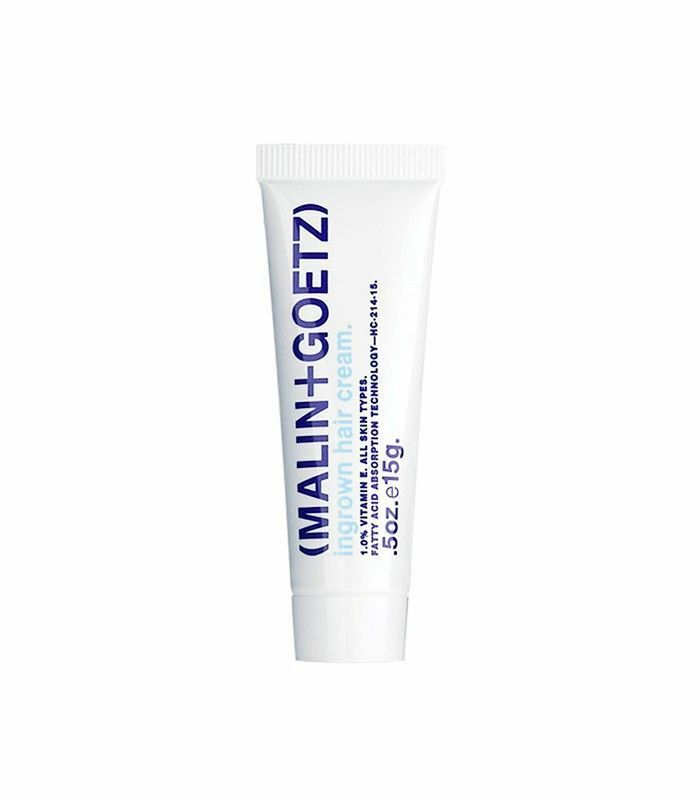 It's got soothing botanicals to ease redness as well as salicylic and glycolic acid to exfoliate and clear congestion. 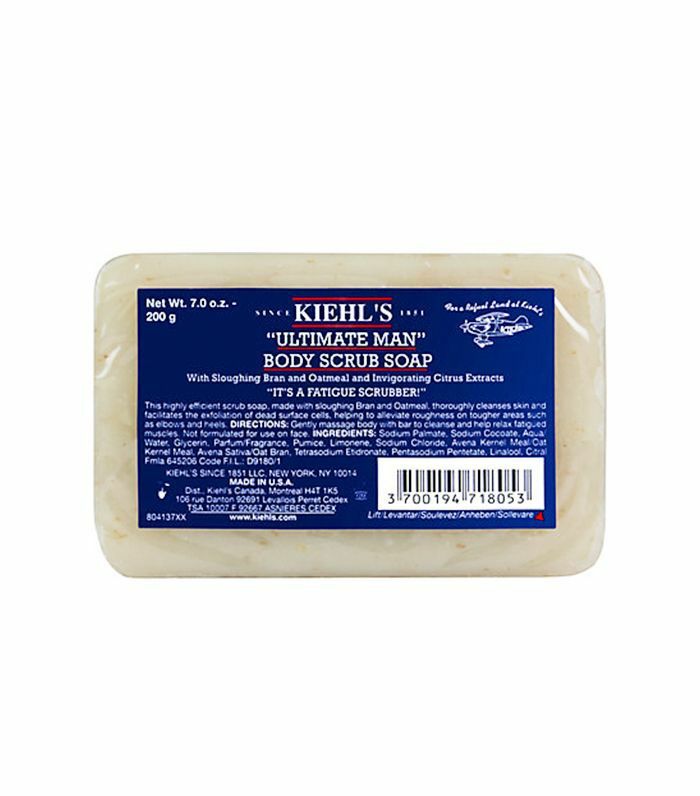 Dad will love this intense exfoliating soap that leaves no dead skin in its tracks. With more sloughing bran and oatmeal that usually grace women's versions, it delivers serious, invigorating exfoliation to Dad (or you). Kylie Jenner recently shared on Snapchat that her makeup artist, Hrush Achemyan, uses this men's drugstore product as a mattifying primer on the reality star. Of course, once the news broke, the internet went wild. 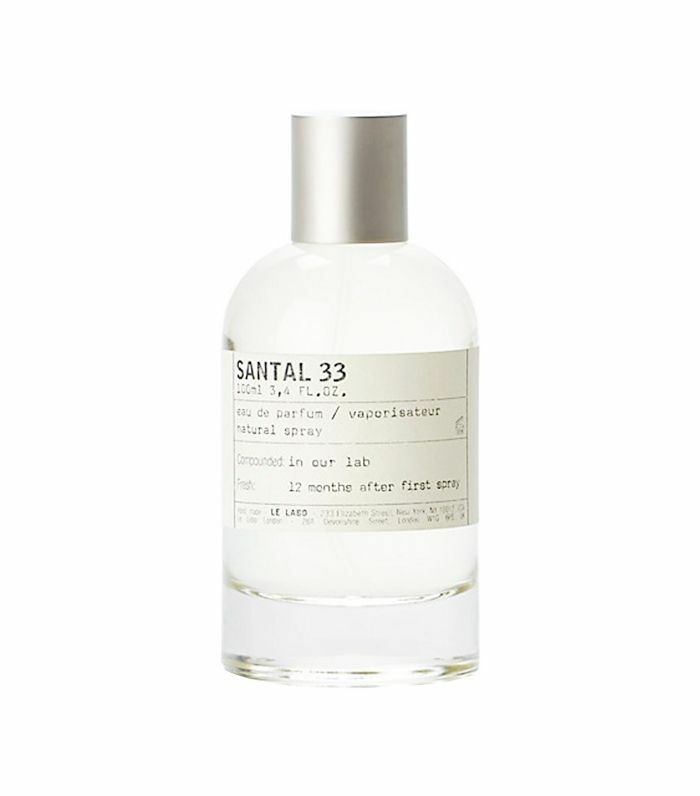 Senior editor Hallie Gould loves this unisex scent. It's woody, spicy, and has hints of violet—the perfect blend of masculine and feminine. 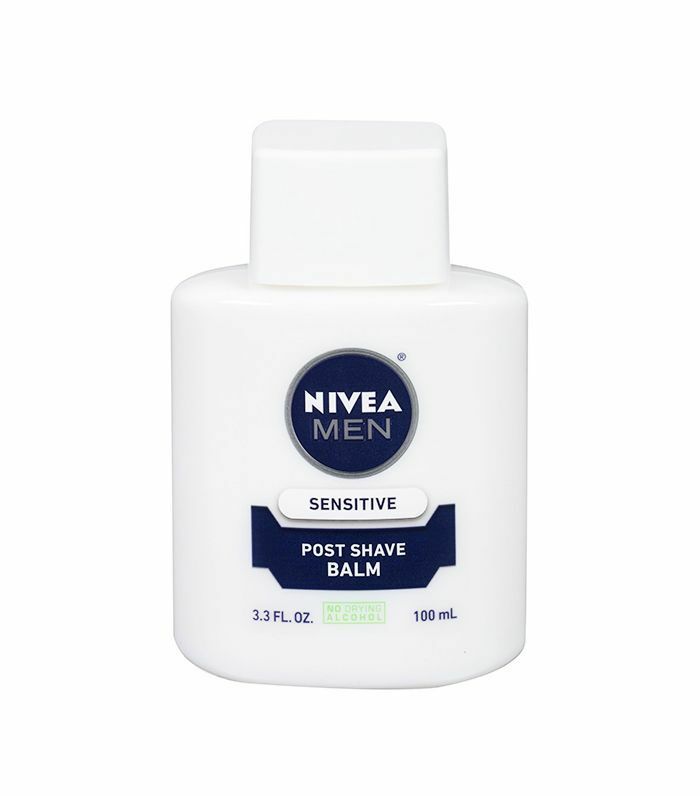 This shaving oil may be formulated for men, but lather up a small amount with some water in the shower and your legs will never feel smoother. 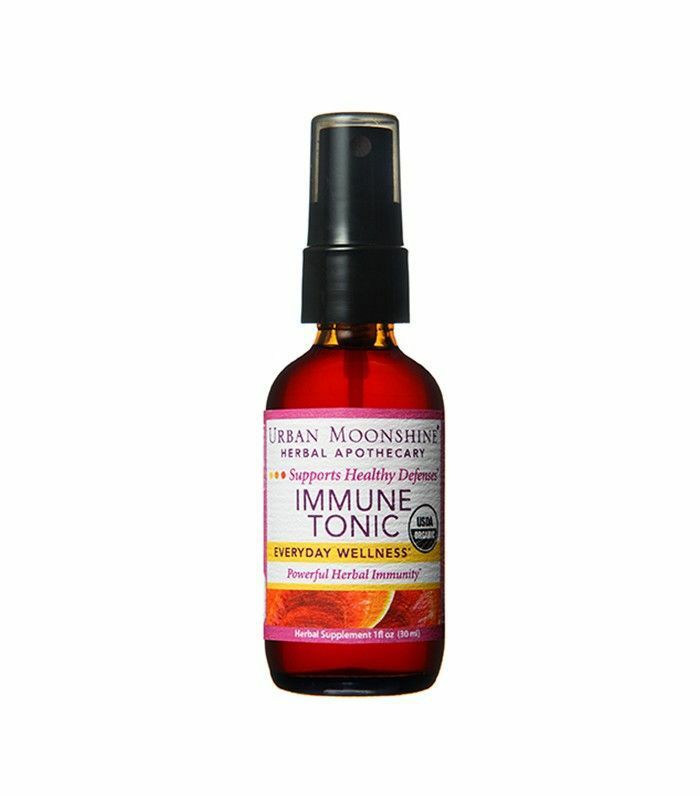 Urban Moonshine boasts a line of health-promoting extracts and tonics, all in the theme of spirits to entice Dad to take care of himself. The brand even offers digestive bitters for a healthy GI tract. 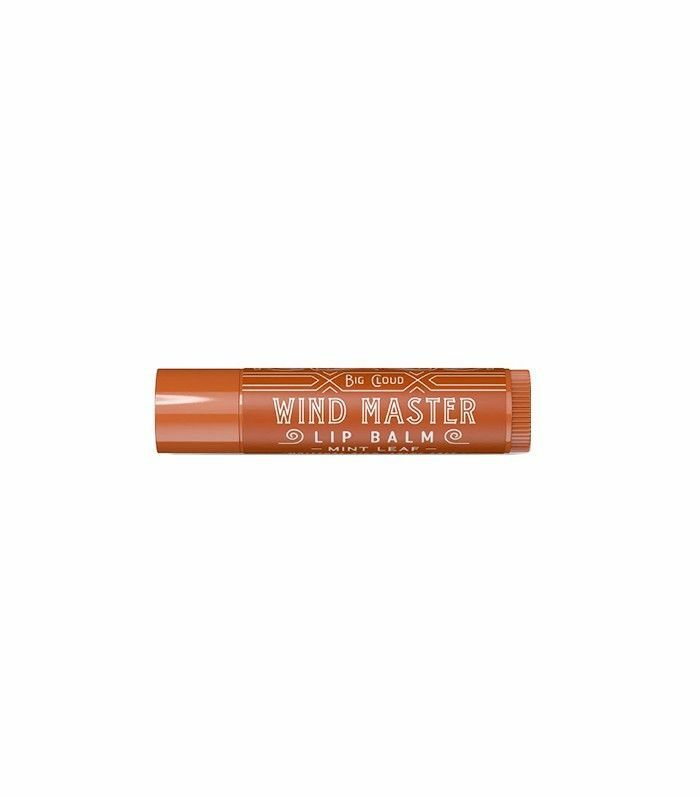 This lip offering is easily one of my favorite balms—and it's marketed toward men. If you go on the brand's website, you'll see reviews of male customers talking about their daughters stealing it from them—it's just that good. 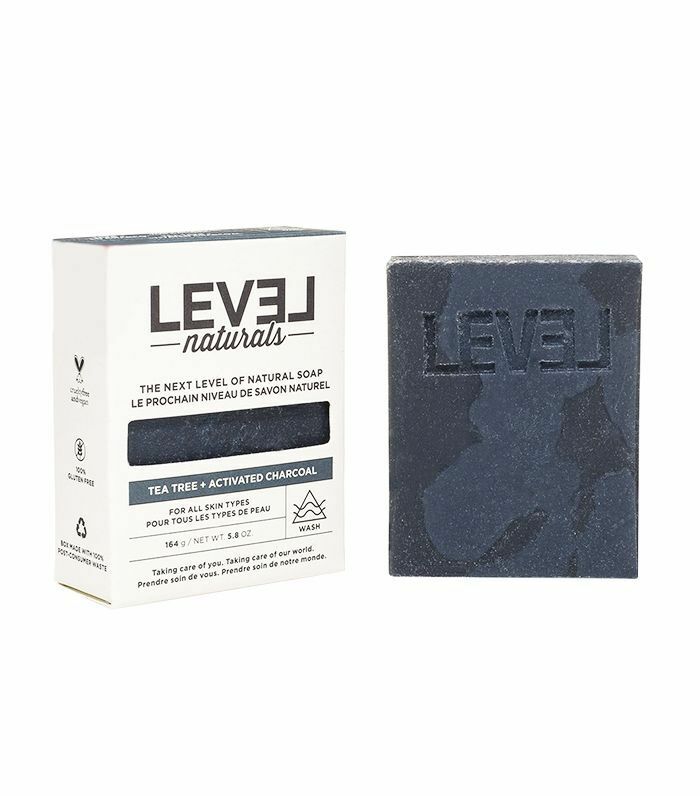 Get Dad on board with one of the latest beauty trends you love with this activated charcoal soap to wash away impurities and soothe irritated skin with tea-tree oil. What product would you share with (or borrow from) Dad? Tell us below! This story was originally published on June 14, 2016, and has been updated.